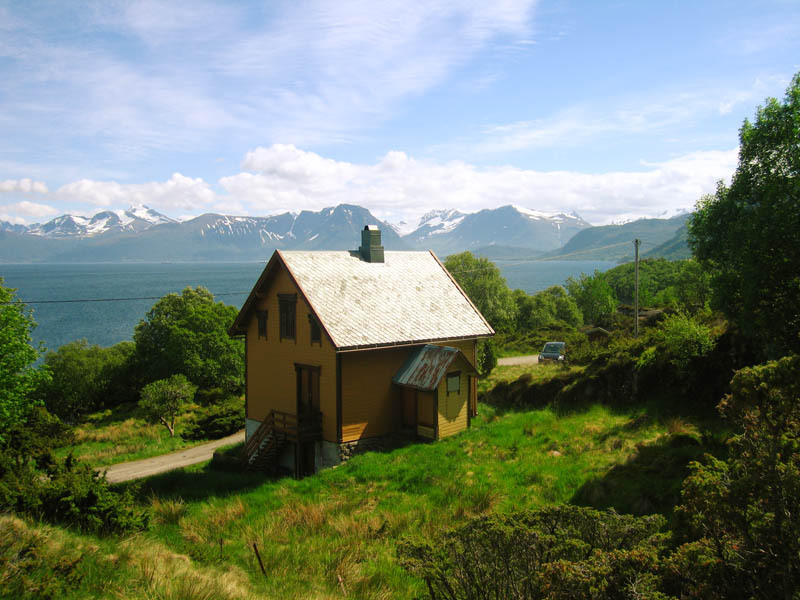 This cosy cottage offers rustic comfort on the waterfront in Sunnmøre, the most spectacular fjord area of Western Norway. 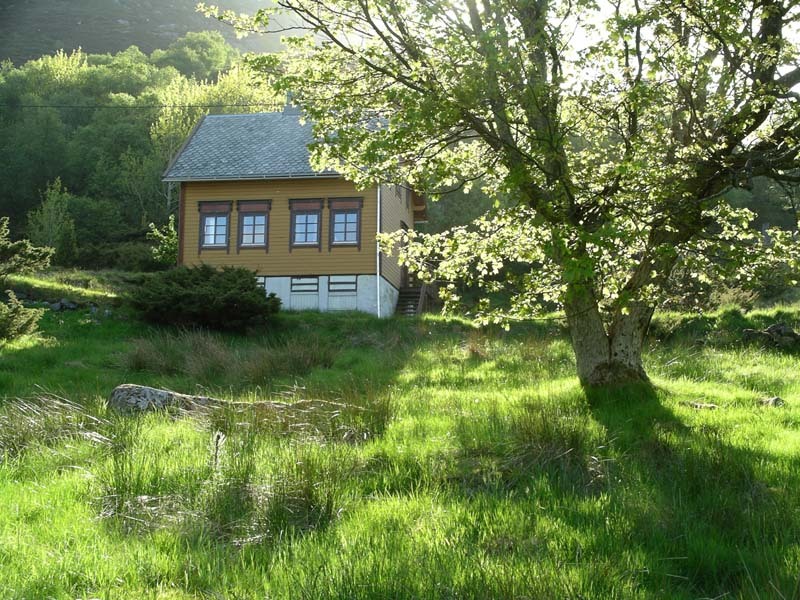 It is located in a secluded spot with the nearest neighbour house at least 500 meters (1/3 of a mile) away. And it is yours to rent for a week or for a month. Sunnmøre is a place for deep fjords, high mountains with vertical drops into the sea of 2 km (more than 6000 feet), glaciers and a lot of wild life. 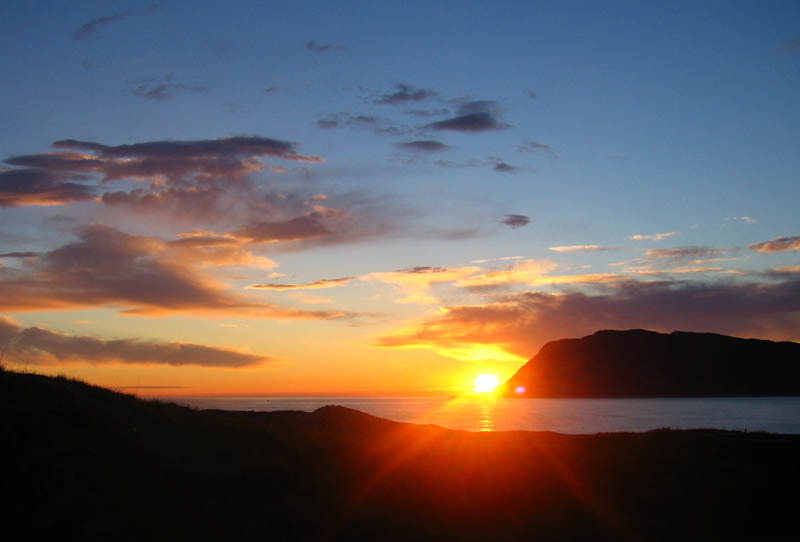 In June and July the sun goes down only for a short period of time and there is never dark. 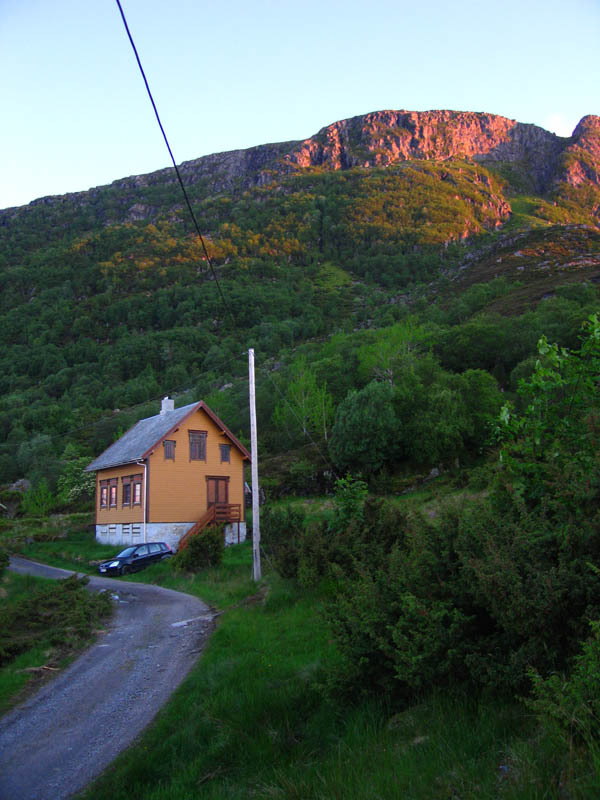 To get some feeling of what Sunnmøre looks like, see Svein's Lunde photo album. All kinds of activities are possible in Sunnmøre. For outdor types hiking, rock and ice climbing, fishing, diving, skiing and cave exploration can be easily found. For those who prefer less demanding activities there are scenic driving, golf clubs and bird watching. There are some interesting museums there too. See more in the activities section.